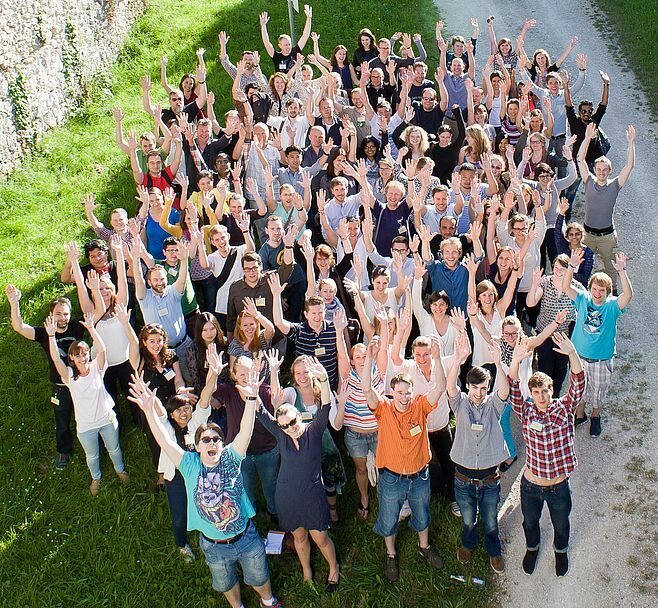 Young researchers and scientists (PhD students, MDs and young postdocs) from 14 countries (Belgium, The Netherlands, Sweden, United Kingdom, Ireland, Lithuania, Poland, Switzerland, Spain, Czech Republic, Greece, Italy, France and Germany) attended the Young Researcher Vision Camp 2015. This benchmarks a new record and underpins the importance of this very special meeting format. To present excellent scientific results and enjoy a unique party-feeling fits very well together as proven again by this year’s Young Researcher Vision Camp 2015.